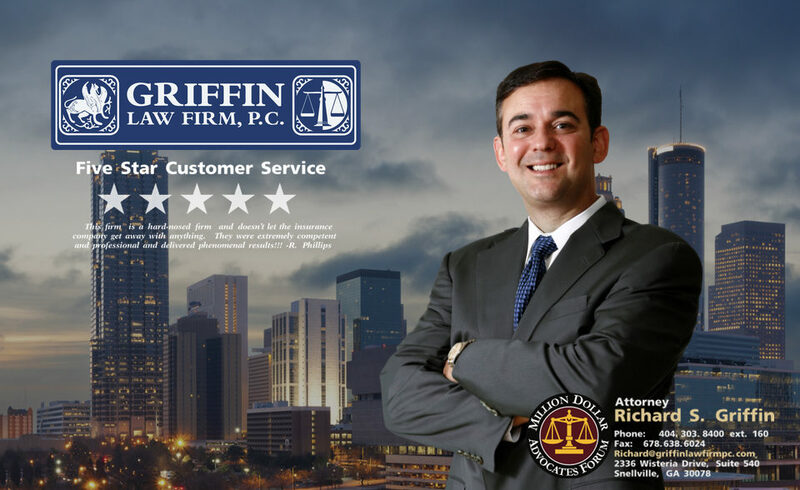 The Griffin Law Firm is dedicated to working hard for our clients. Great results do not happen by accident. Great results for our clients are consistently provided because we know how to make things happen through experience and hard work. It takes hard work at every stage of the claims process whether you have a personal injury, wrongful death, workers’ compensation, or Social Security Disability claim. Our mission it to go the extra mile on your case because with great effort comes great results. We have provided below client testimonials describing how helpful we are to our clients.